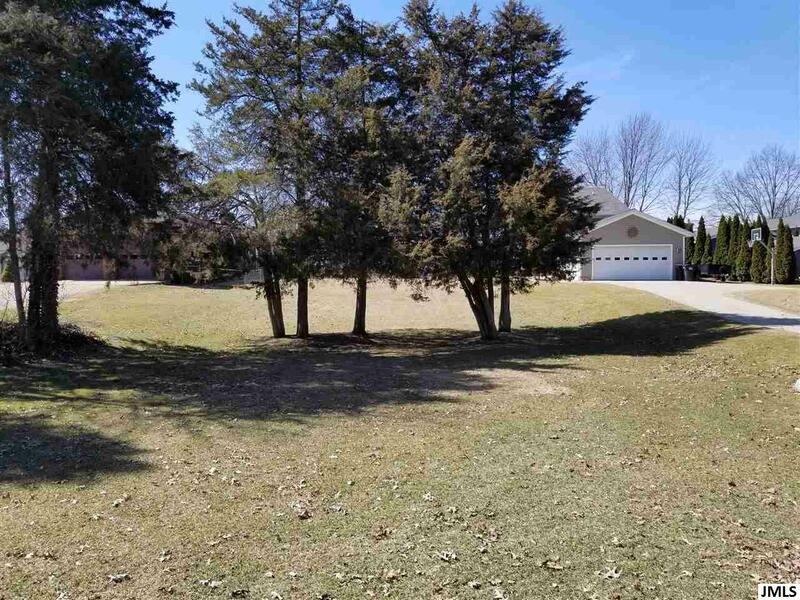 12908 Kelley Rd Brooklyn, MI. 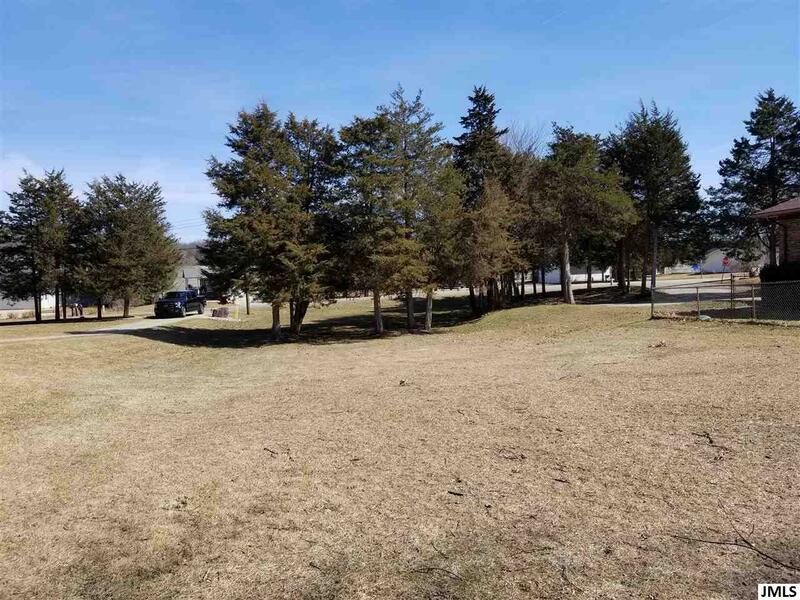 | MLS# 201900965 | ERA Reardon Realty - Michigan's #1 ERA Real Estate Company serving client in all of Southern Michigan from "lake-to-Lake"
Here's your chance at a great building site with sandy beach on the highly desired, 840 acre, All-Sport, Private, Lake Columbia! 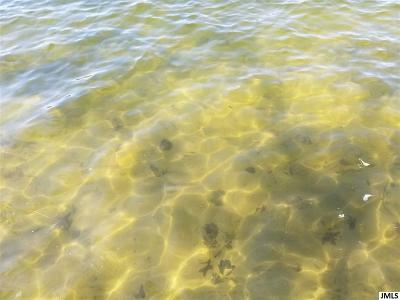 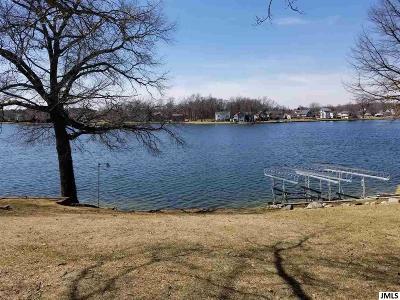 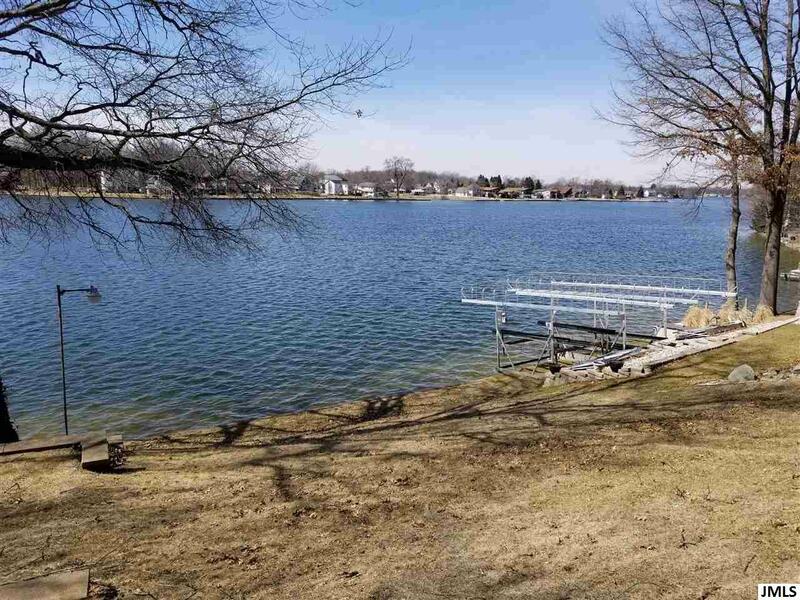 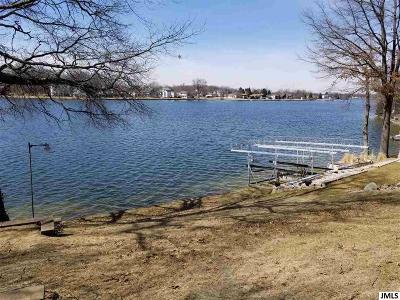 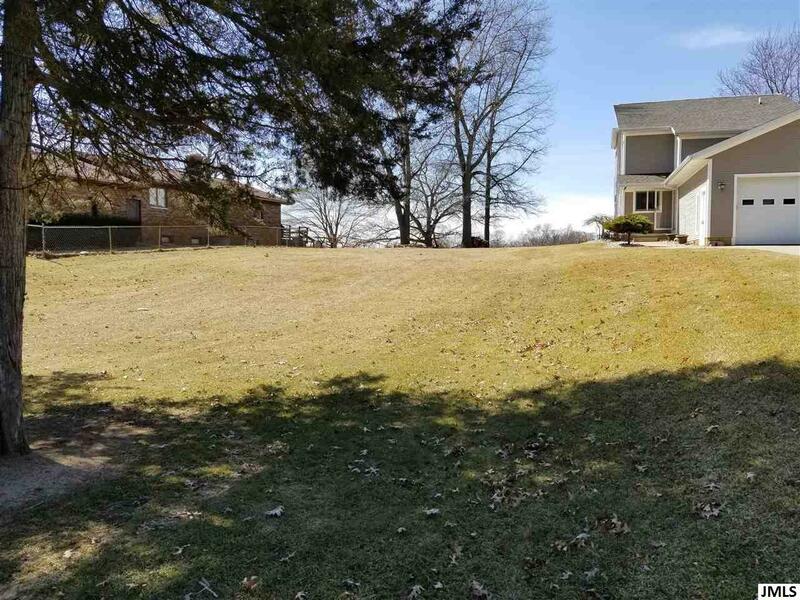 This lot offers depth that is extremely hard to find for a lake front lot on Columbia allowing for an expansive home and great additional parking. 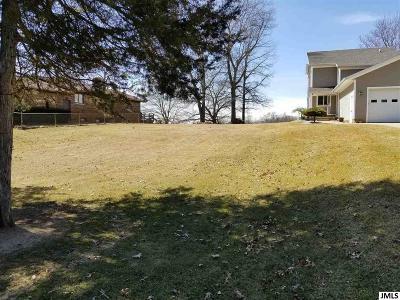 The rolling hill not only sets up excellent for a walkout basement but also allows for a future deck or sun room with incredible views! 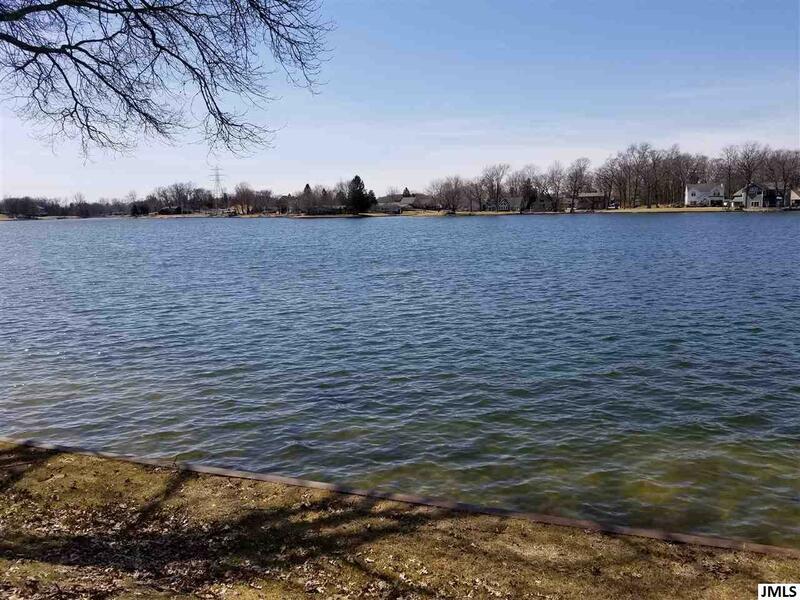 Association dues of only $360/yr which include trash pickup twice a week, recycling pickup, leaf/grass pickup, and all lake and park maintenance! 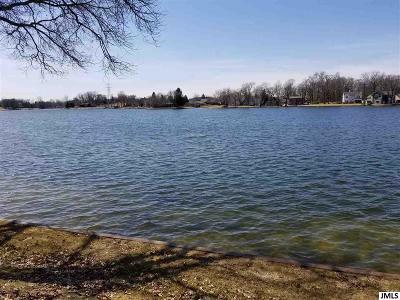 Build your dream home here with great views, fishing, skiing, kayaking, paddle boarding etc, right out your door!